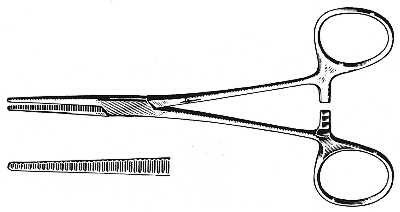 Scissors Clamps. Made of stainless steel with fine serrations. Length 140 mm. Great help for adhesive works in model engineering. 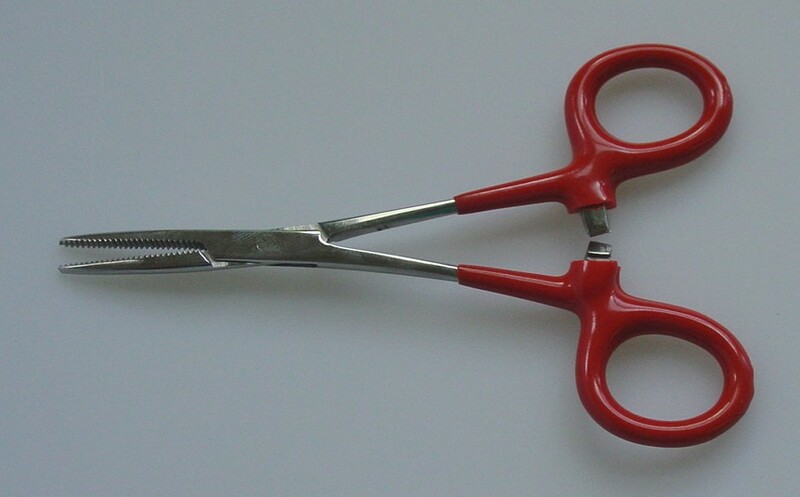 Related links to "Scissors Clamps"
Customer evaluation for "Scissors Clamps"